How real people are imagining the what and the how that this future might bring. We believe these matter as much as any reported or expert perspective. 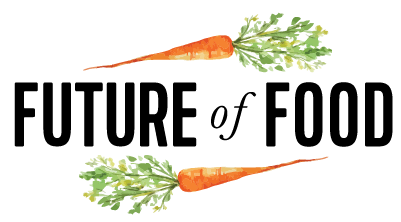 This fall, Medium is cultivating a conversation about the Future of Food and what it means for us all. As cosmic alignment would have it, others on Medium are exploring the same: Those People are making food the theme for September, and all-things-agriculture publication Invironment is in the market for recipes, food and gardening stories. So whether you want to weigh in with a relative’s recipe, manifesto on meat, or a position on policy, this is the place. Follow the Future of Food and Food tags for more, and feel free to throw a Future of Food logo on your own post pages.